Appointment of new minister reflects (hopefully) government’s higher priority for adult social care. Caroline Dinenage will be the minister of state overseeing adult social care, the Department of Health and Social Care has confirmed. The decision to give the remit to Dinenage marks an elevation in the importance of adult social care within the government following it being handed to a junior minister for the first time in eight years in the 2016 reshuffle. A spokeswoman for the Department of Health and Social Care said the decision to give the responsibility for adult social care to a minister of state rather than a parliamentary under secretary of state reflected the expanded portfolio of the department following Prime Minister Theresa May’s latest reshuffle of her ministerial team earlier this month. Rescare welcomes the minister to her new position, and also the fact that adult social care is now the remit of a minister of state. PPS. Reminder to self – it’s now the Department of Health and Social Care. I must start to use the new acronym DHSC ! PIP: On 21st December 2017 Justice Mostyn delivered his judgement in the High Court in the case of RF v Secretary of State for Work and Pensions. The individual (RF) was a client of the charity Public Law Project, and was supported by the mental health charity MIND and the Equality and Human Rights Commission (EHRC), who appeared as 1st and 2nd Interveners in the case. The court also heard statements from the charities The National Autistic Society, Inclusion London, Revolving Doors and Disability Rights UK. 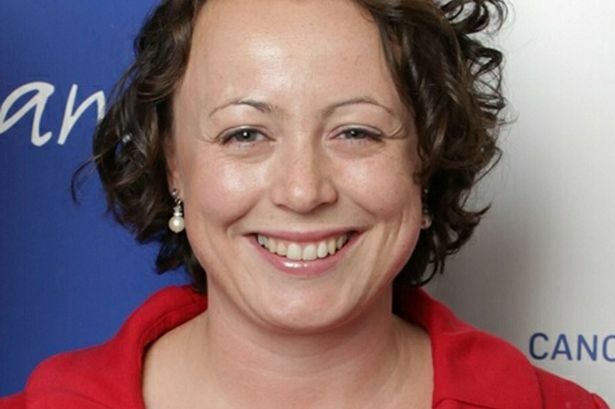 On 17th October, in a Westminster Hall, Catherine McKinnell, Labour MP for Newcastle North, introduced a debate amongst MPs with the following words: “I beg to move that this House has considered supporting and safeguarding adults with learning disabilities”. In doing so, she was again highlighting the truly shocking murder of Lee Irving and speaking for Lee’s family, asking what had changed since 2015 to prevent similar incidents. Members should have already received their invitation in the post a few weeks ago. If you now decide to attend, please notify us by phone or email. The Camphill Foundation is a US-based organisation with a primary focus on North America. Under its aegis,an event entitled ‘The Camphill Research Symposium 2017’ took place in July in Hudson, New York State. Obviously much of the agenda was not immediately relevant to the UK. “Police inquiries and unannounced inspections have been carried out at disability care homes in West Sussex. A press release from the Social Care Institute for Excellence (SCIE), dated 27/07/2017, has alerted us to the SCIE’s appointment of a new Chair, Paul Burstow . 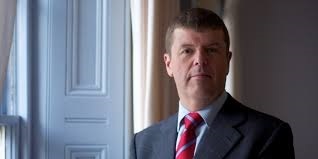 Burstow was a Liberal Democrat MP (1997 to 2015), and served as Minister of State at the Department of Health (2010 to 2012) with responsibility for care services. The pressures on the funding of Social Care in the year are stated bluntly in the latest annual Budget Survey from The Association of Directors of Adult Social Services (ADASS) – published at the end of June. Please read this this press release from ADASS which summarises the result of the survey. 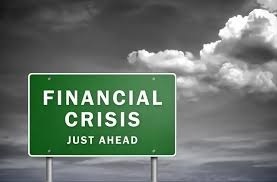 The depressing fact is that “… less than 7 per cent of Directors feel at all optimistic about the future financial state of the local health and care economy in their own area”. It is not surprising Directors are “finding it increasingly hard to implement planned cuts in practice”. 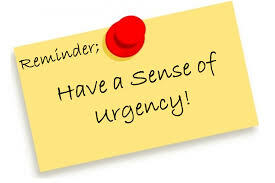 Last minute changes to Better Care Fund guidance, announced this week by minister Jeremy Hunt, saw the Department of Health insert a threat to review funding allocations for councils that fail to meet targets to cut delayed discharges. ADASS reacted angrily, accusing the government of imposing “completely unacceptable” conditions on councils getting a share of £2bn of extra social care funding and saying that the new conditions damaged the ability of councils to plan for the future. 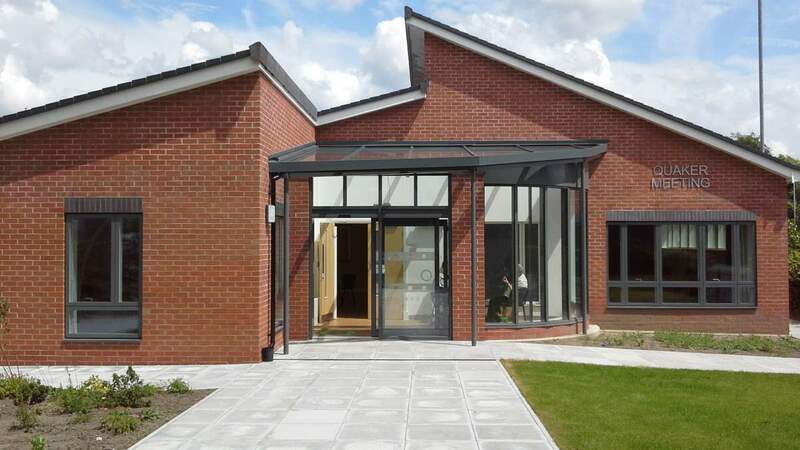 This development is described in detail in an article in Community Care online entitled “Government changes to care funding guidance ‘unacceptable’”. 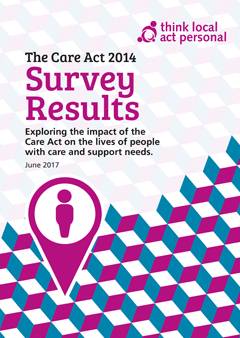 Just published (29/06/2017), Think Local Act Personal’s (TLAP’s) report on the impact of the Care Act in its first year. This is an important document since the survey was commissioned by the DoH. To find the report, visit this TLAP webpage where there are links to downloadable PDF documents.